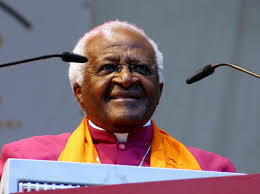 Divestment is a form of nonviolent moral action that has a long and successful history as a tool with which churches can address unjust political systems and/or corporate practices. When U.S. churches use this tool, it sends a strong moral statement to other companies as well as governments and other political and social institutions. 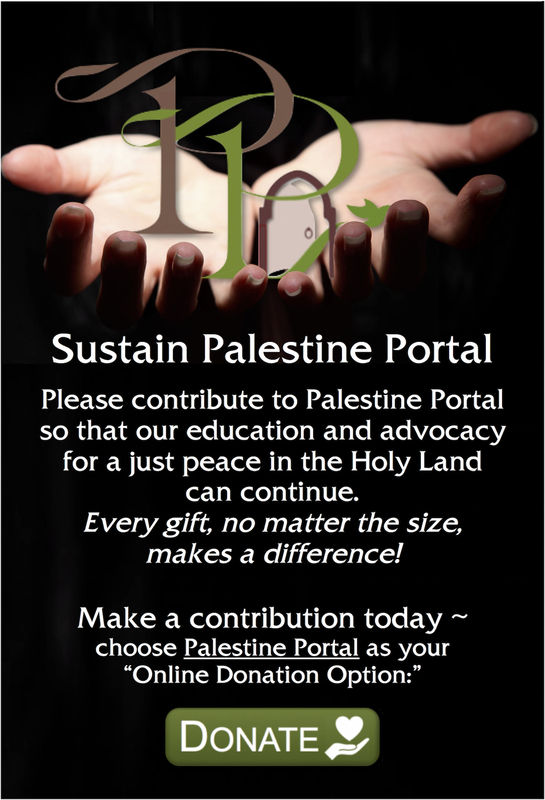 For decades, many Christian denominations have strongly opposed Israel’s occupation and colonizing of Palestinian land. 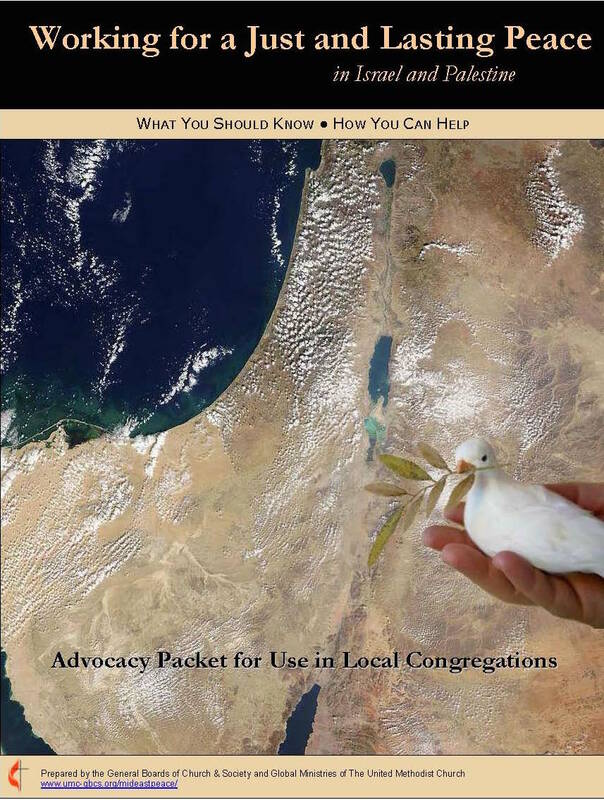 Several churches have engaged in robust and long-term corporate advocacy to address their concerns with companies that are deeply involved in maintaining and profiting from the Israeli occupation: see some history of those efforts in the Resources on this page. That corporate engagement not having produced any positive results, i.e. 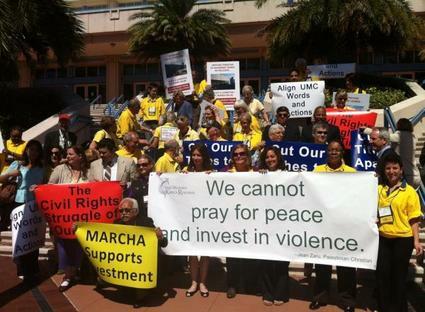 corporate withdrawal from the occupation, several Christian churches in and beyond the United States have made decisions to divest from such companies. The Israeli occupation is big business. There is currently large international economic support for the occupation from dozens of multinational corporations who have franchises in the settlements, or produce goods there that they export globally, or supply essential materials for construction of the settlements and the Separation Wall, or provide military supplies for the enforcement of the occupation regime. Divesting from any companies so involved is an important step for churches that would not be complicit in the ethnic cleansing, colonization and apartheid regime that Palestinians suffer today. 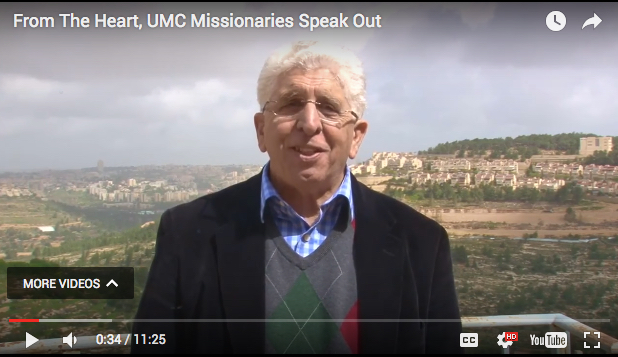 At UCC General Synod 2015, speaker whose family members are survivors of the Holocaust asks the church to support divestment from the Israeli occupation. The Evangelical Lutheran Church in America, The Presbyterian Church (U.S.A.), The United Church of Christ, The United Methodist Church (which is a global denomination, not just in the U.S.), the Unitarian Universalist Association, the Alliance of Baptists, the Mennonite Central Committee, the Quaker agency Friends Fiduciary Corporation, and Quaker-founded American Friends Service Committee. 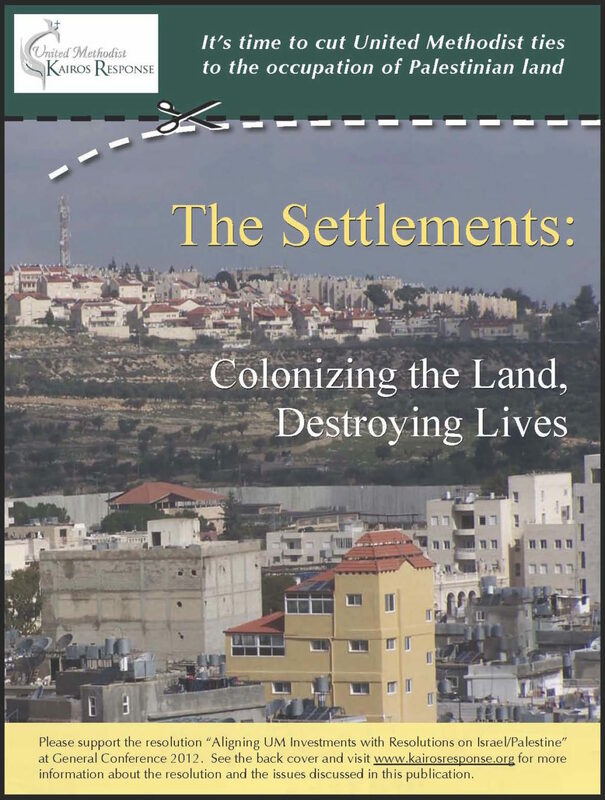 See below, following the listing of general Resources on divestment, you will find some of the seminal divestment legislation that has been brought to church bodies over the last decade and accompanying resources for those resolutions, as well as other resources on the subject of divesting from the Israeli occupation. 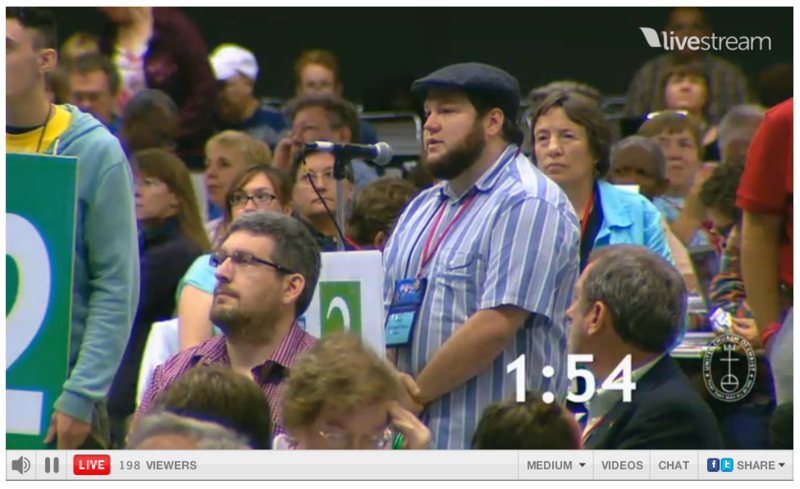 Please note: right now, we have those resources just for the United Church of Christ and the United Methodist Church. Soon to be added: the Evangelical Church in America, The Presbyterian Church (U.S.A.) and the Unitarian Universalist Association. Exposing the Israeli Occupation Industry: Who Profits is dedicated to exposing the commercial involvement of companies in the continuing Israeli control over Palestinian and Syrian land. The project publishes information about these companies, produces in-depth reports and serves as an information center. The Economic Activism for Palestine project focuses on corporate accountability for human rights and international law violations of the companies profiting from the occupation in Palestine. The Palestinian body that initiated the call for the worldwide BDS movement in 2005. Information includes the text of the call in 2005, and many current boycott and divestment campaigns and successes around the world. 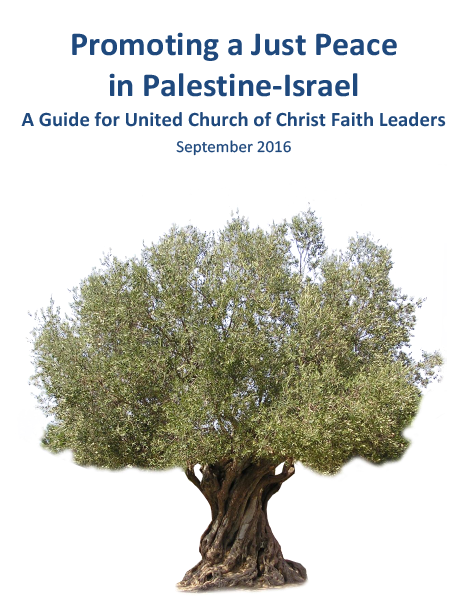 Resolution: A Call for the United Church of Christ to Take Actions toward a Just Peace in the Israeli-Palestinian Conflict. 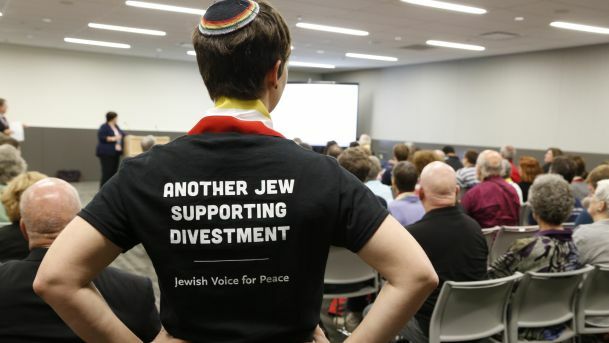 Web page – Who Supports Divestment – a broad though not comprehensive list of faith-based and secular bodies that support economic advocacy focused on the Israeli occupation. Includes: Churches and Christian Organizations, Interfaith & Other Religious Organizations, Israeli Organizations, Jewish Organizations, Governmental Bodies, Student Bodies and Associations, Trade Unions and Professional Organizations, Businesses and Institutions Severing Ties with the Israeli Occupation. Includes: • Briefing for GC Delegates • Key Facts on Screens and Divestment • Words are Not Enough brochure • Why Boycott the Settlements • UMKR Response to GBPHB brochure of 2015 • Why Investing in Palestine Cannot Work without Ending the Occupation • Economic Action Works and Can Protect Fiduciaries • A statement about divestment from all living United Methodist missionaries • Endorsement from Jewish Voice for Peace for UM Pension board divestment from Israeli banks • Endorsement from Tikkun for UM Pension board divestment from Israeli banks. Video – Caterpillar Bulldozers, the “iron fist” of the Israeli army; Caterpillar’s violations of human rights and international law. Correcting information being sent throughout the UMC.